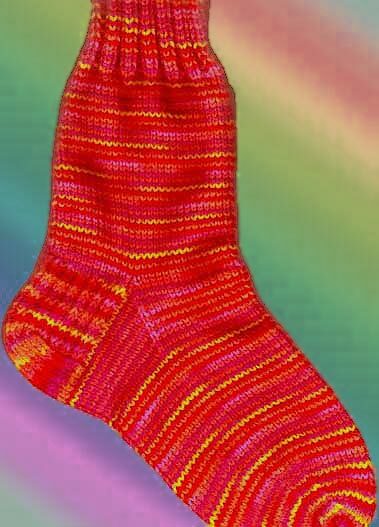 After Hurricane Sandy hit the NorthEast, a friend of mine wrote me that she is still without power, in a cold, flooded house and she lost the socks that her grandma knitted for her which would come handy now to help fall asleep in a cold bed. 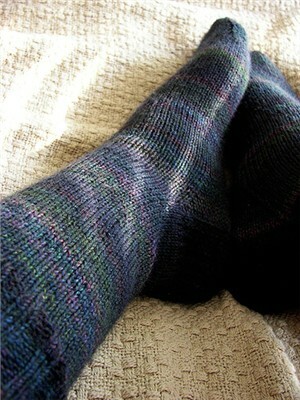 I never knit socks. 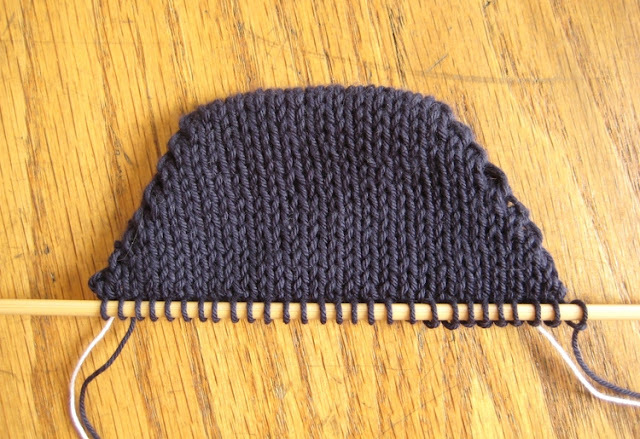 I don't like work on circular needles and I figured I would never used them anyway. Now I want to learn. I found this socks 101 on knitty with lots of links and easy explanations very easy to follow; and nice, detailed instructions. 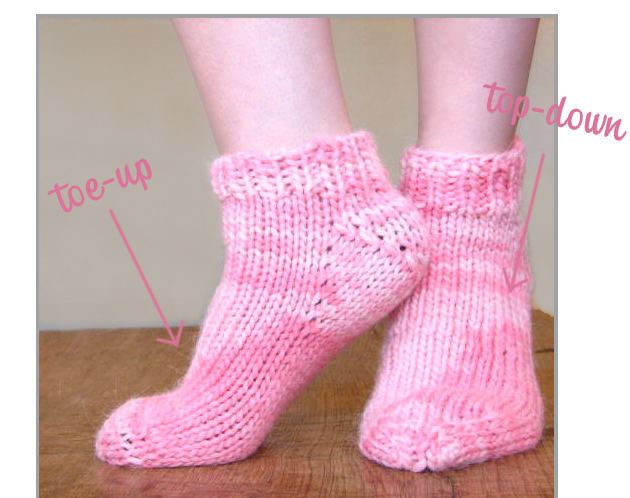 This post on how did you make this explains clearly, with many step-by-step pictures how to do the "wrap and turn" to form the toes. Really well done! 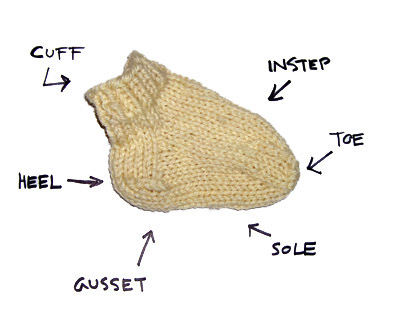 I'm the ultimate "socks dummy" so I just learned that socks can be knitted "toe up" or "top down". 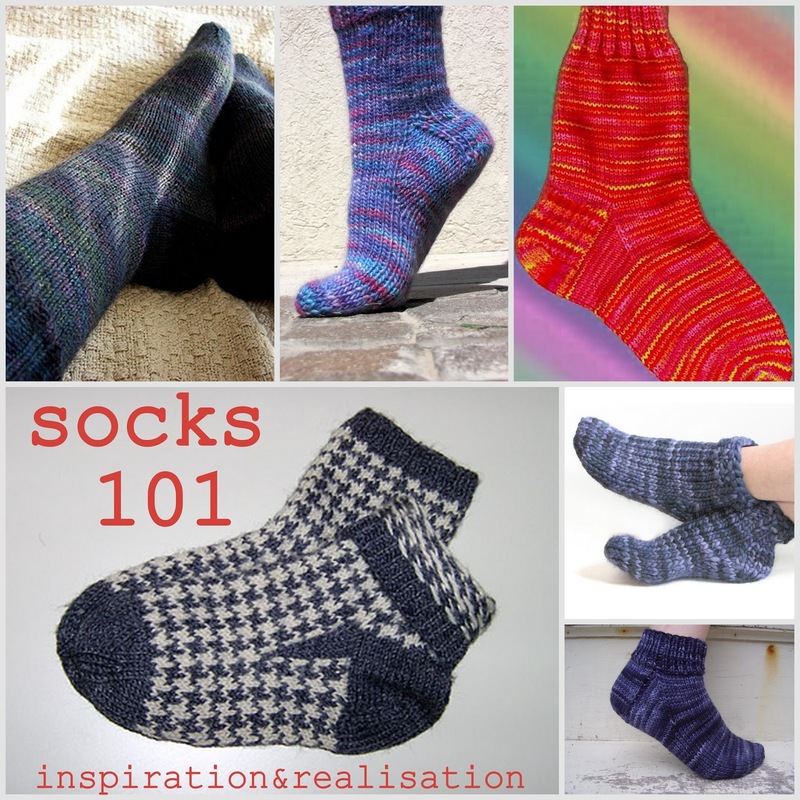 Free patterns on knit freedom (you need to subscribe to the site, but it's fast) for both techniques. stay warm and help a good cause! Awesome. 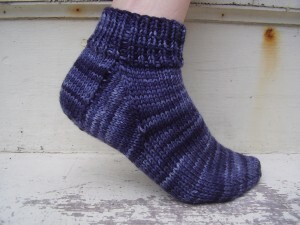 I'm not this talented but I did purchase socks and send them. I'm off to buy underwear. Have a great weekend.